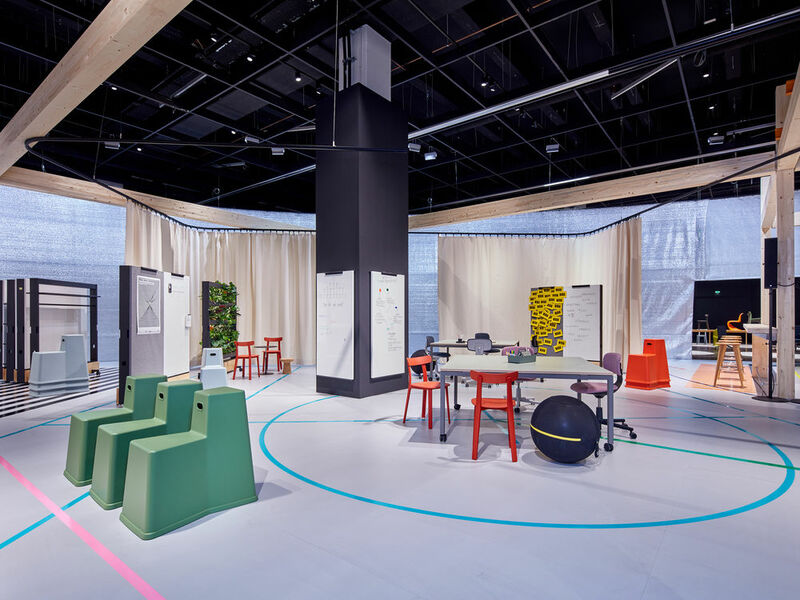 At 100% Design, Vitra will demonstrate the benefits of flexible workspaces by transforming its stand layout at intermittent intervals, to highlight interchangeable work modes – namely Education, Work & Hospitality. 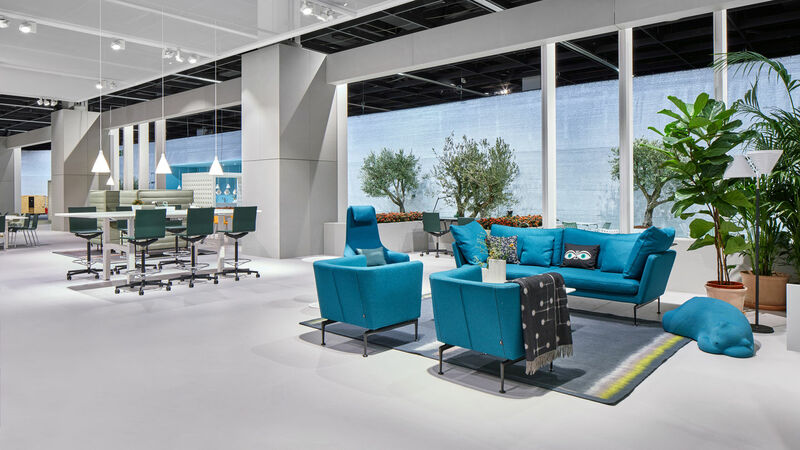 Each mode represents activities regularly found in today’s offices yet are tied to a different need for the furniture – group seating for an audience, workspaces for varying project teams, or comfortable seating supporting social gatherings. 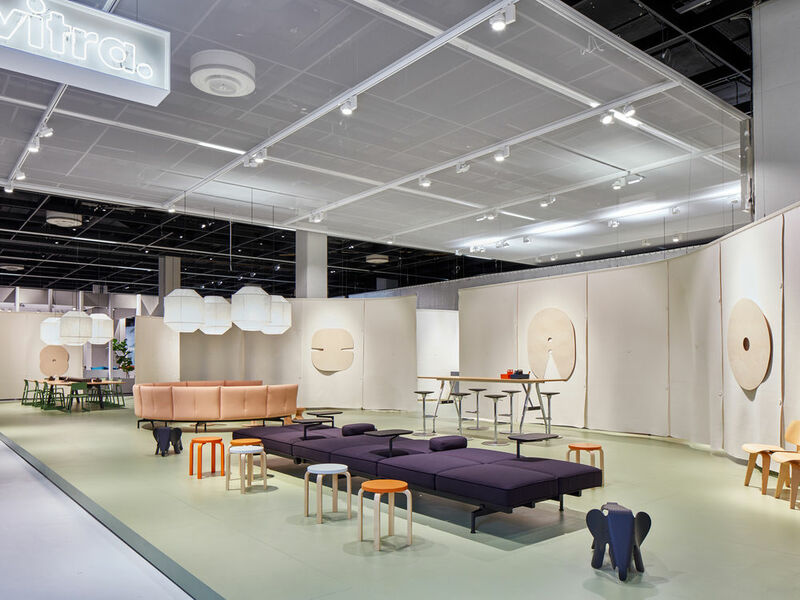 The stand will feature the UK launch of Hack and Allstar by Konstantin Grcic, Workbays / Workbays 90 by Ronan & Erwan Bouroullec, and Super Fold Table by Jasper Morrison. Vitra’s Head of Research and Solution for the Office, Raphael Gielgen will attend the stand at 100% Design on Thursday 24 September at 6.30pm, hosting a seminar on ‘The Purpose of the Office’, followed by a guided tour. Meanwhile at designjunction there is the UK launch of the Belleville family, Vitra’s new collection designed by Ronan & Erwan Bouroullec. 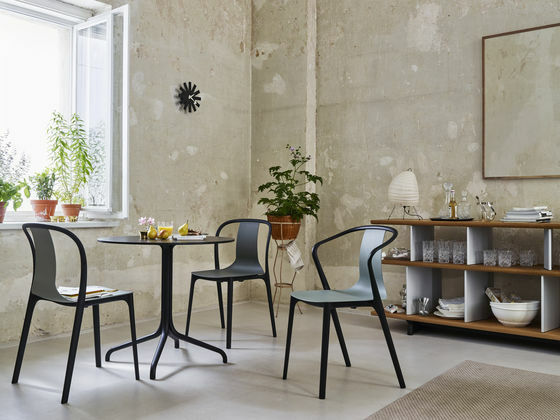 Belleville is the name of the vibrant Paris neighbourhood where the Bouroullec studio is based. Classic French bistro furnishings and the lively atmosphere of this Parisian quarter give visual references for this new collection. Also in conjunction with designjunction, Vitra will be hosting ‘A Child’s Dream’ a charity project raising funds for Teddy’s Wish to aid research into Sudden Infant Death Syndrome (SIDS), neonatal death and stillbirth while supporting grieving families. 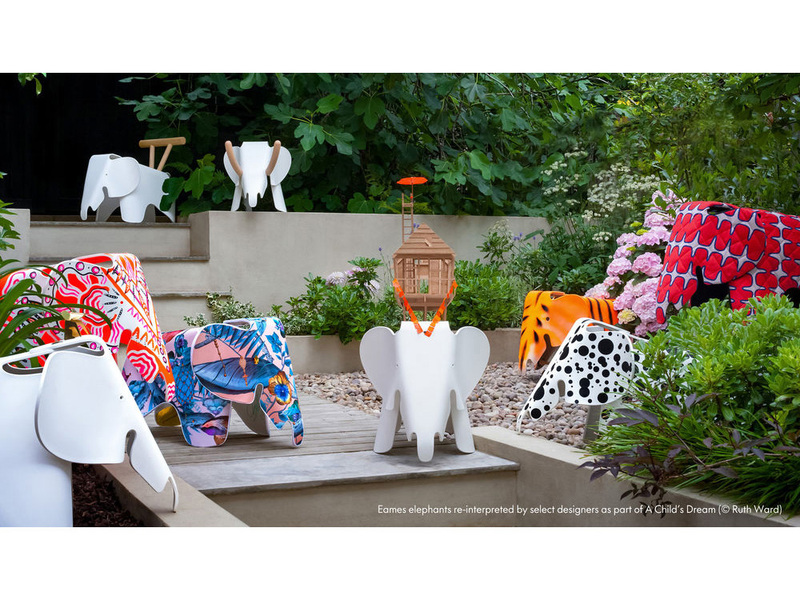 21 world-renowned designers and architects have been invited to re-interpret the iconic Eames Elephants, showcased at Victoria House. 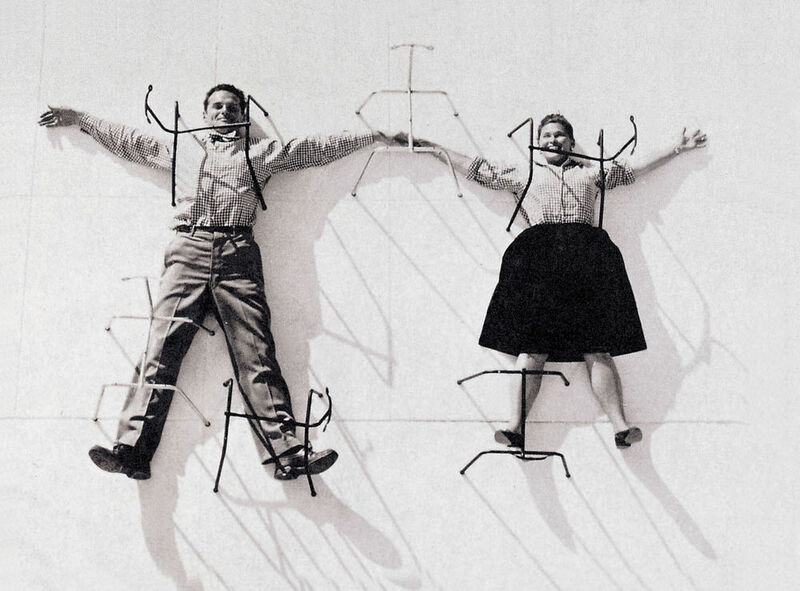 Finally, the ‘Timeless Design’ Exhibition at Harrods will bring together leading international brands to showcase previously unseen archive and limited-edition pieces as well as exclusive launches. At the exhibition, Vitra will focus on the works of Charles & Ray Eames and their important contribution to the past, present and future of furniture design.